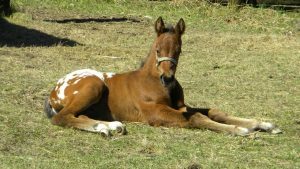 We are excited about the upcoming foaling season, a first for us with such a variety of awesome stallions! 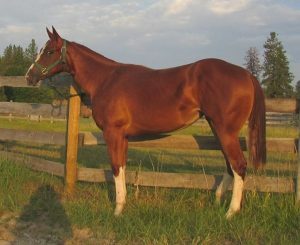 Check each mare out and envision your next winner! 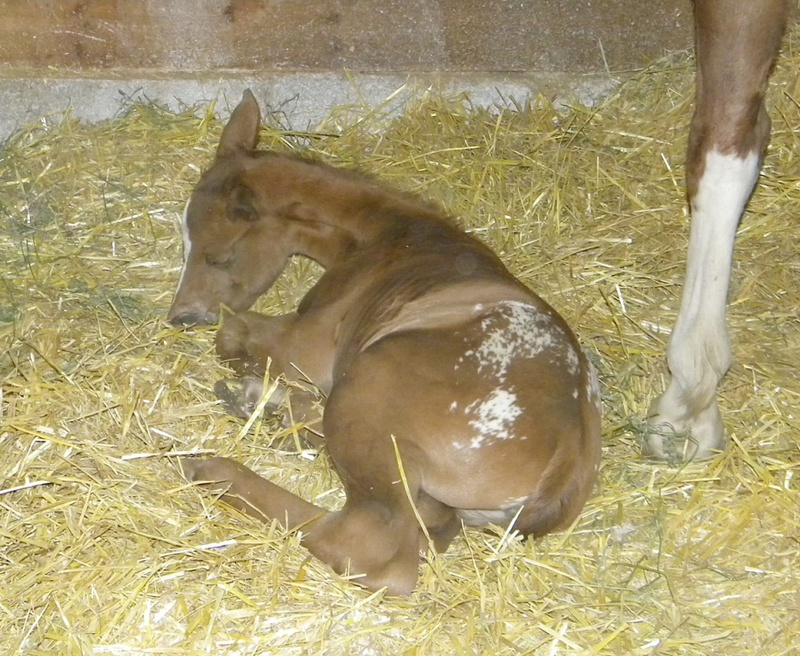 Our first foal for 2013 is a filly! 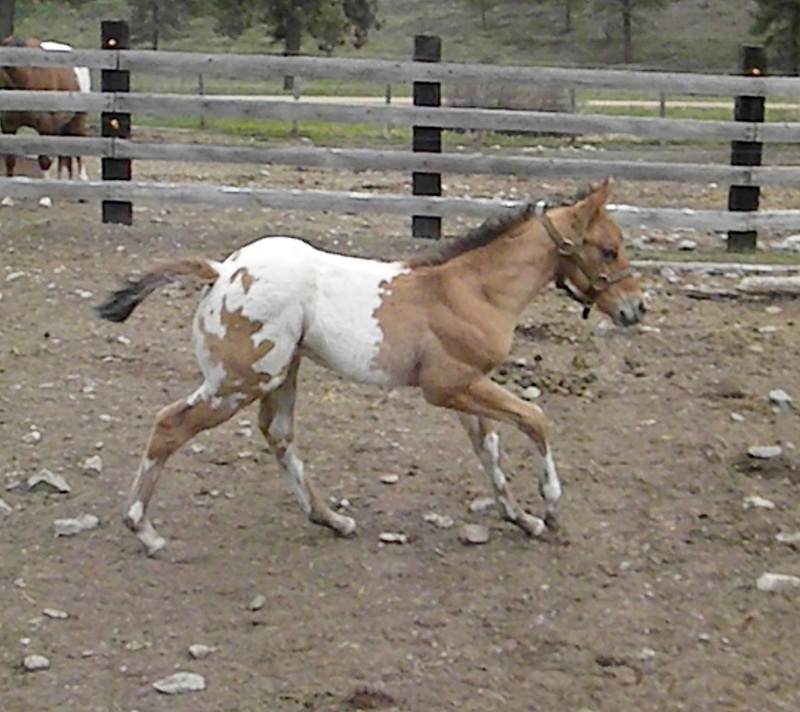 Foaled 4/1/13 Pic at 2 weeks. 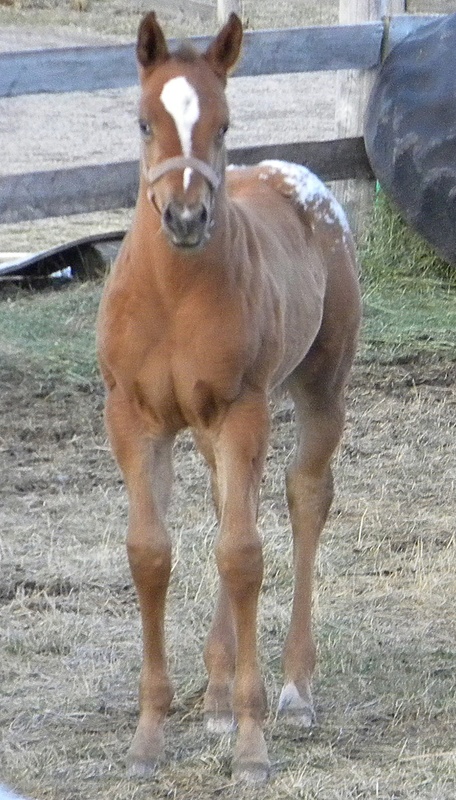 Troy is an eye catching colt with great presence. 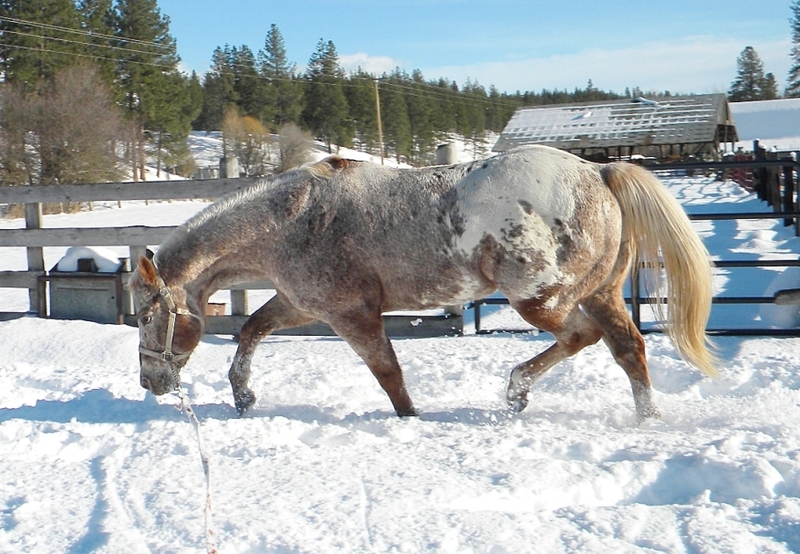 Should be able to do anything!! 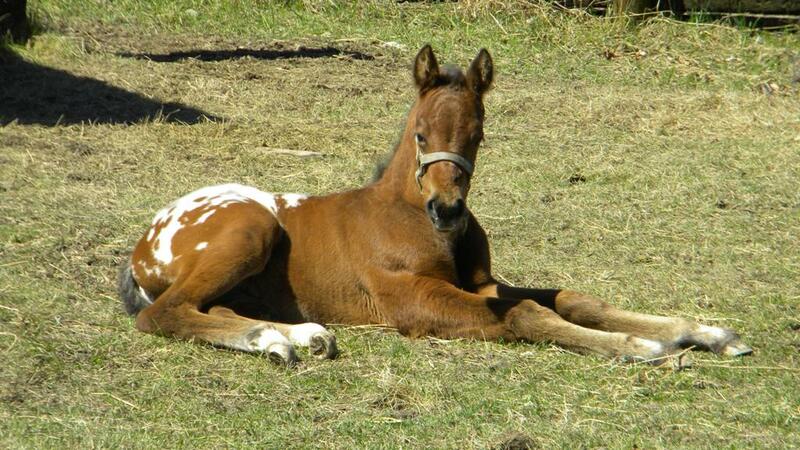 Foaled 4/9/13 3rd foal is a Colt! 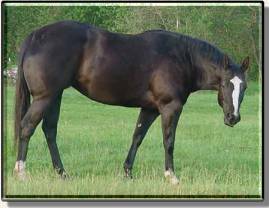 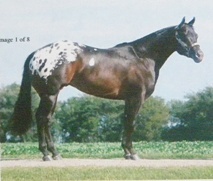 Sire: Broker’s Reward (The Spot Broker x Rewardachick) Owned by Iron Horse Ranch, Granbury, Texas. 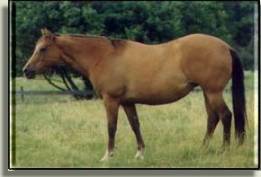 Broker’s Reward is now a Medallion Sire. 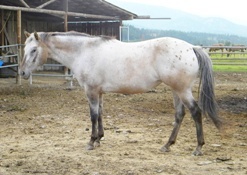 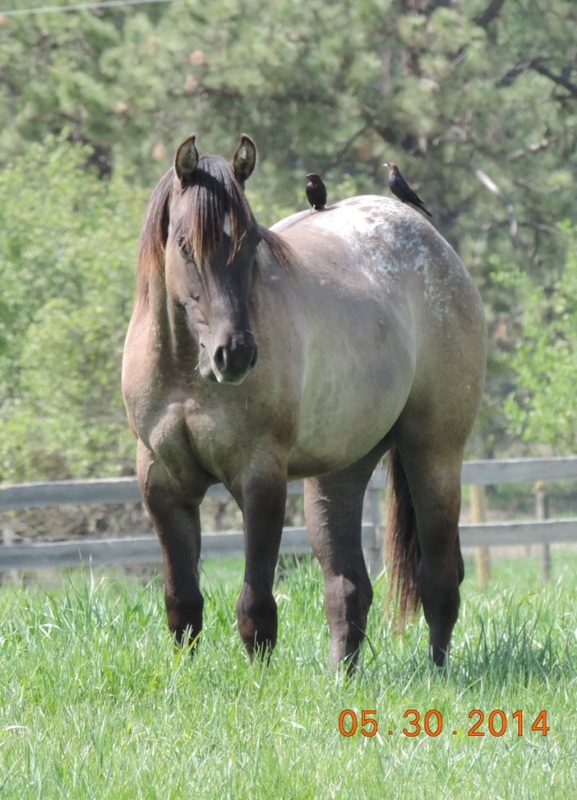 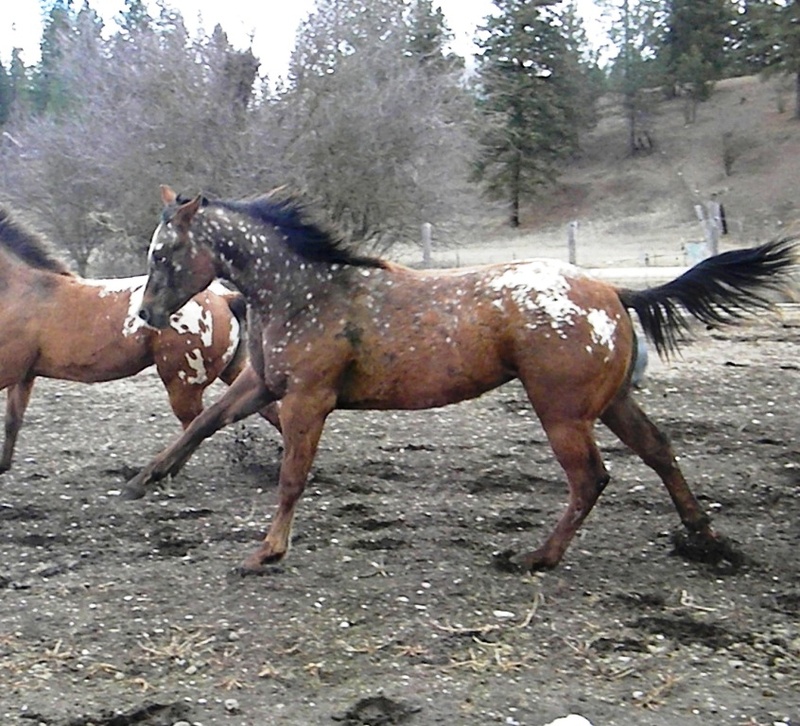 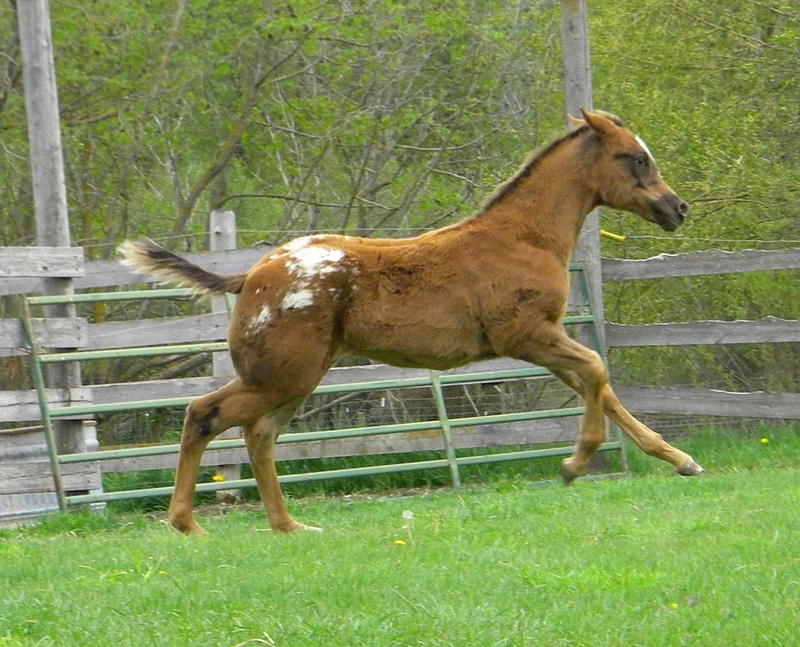 Although he has no Appaloosa color/characteristics, Brownie is a quiet, sweet colt will be a great everything horse. 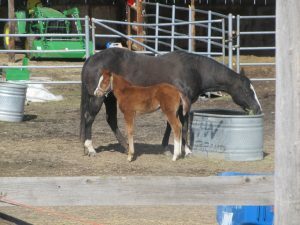 Foaled 4/16/13 – 4th is a loud colt! 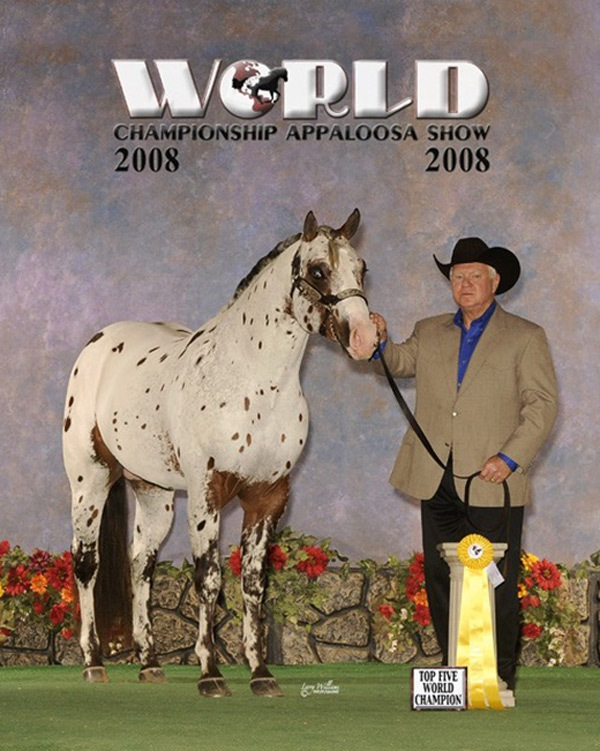 Meet Bucky Spitten image to great grandpa Bright Auctioneer! 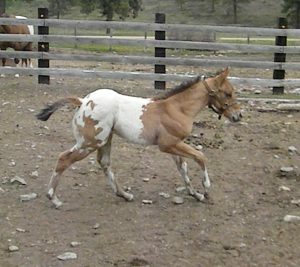 Foaled 5/6/13 – Last is a Filly! 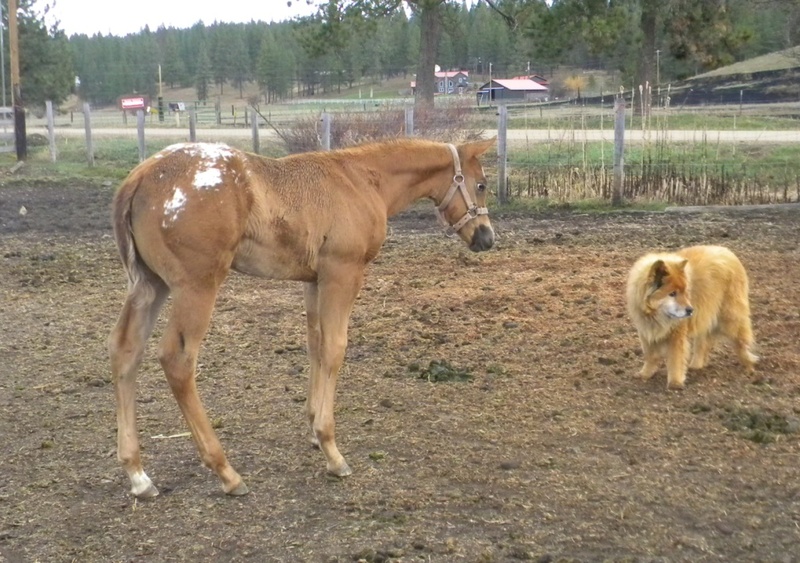 NFS at this time. Sadly we lost Rosie too soon. 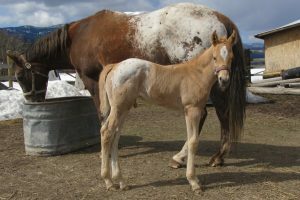 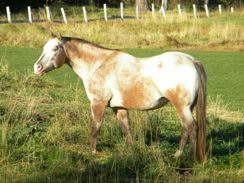 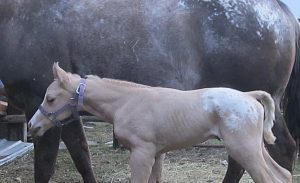 Lily is her last foal.